Performing the operation, the Assistant Inspector-General of Police, (AIG 8), Mr. Moses Jitoboh called on the stakeholders to join hands with the police to ensure the success of the operation. He noted that the support of the stakeholders became necessary because the operation, by its design, depended on the people in various communities to achieve its objectives. The AIG assured that officers and men of the operation would discharge their duty professionally and without infringing on the rights of the citizens. The Special Adviser to the governor on security, Mr. Jerry Omodara, urged men and officers of the squad to focus on recovery of arms from criminals. 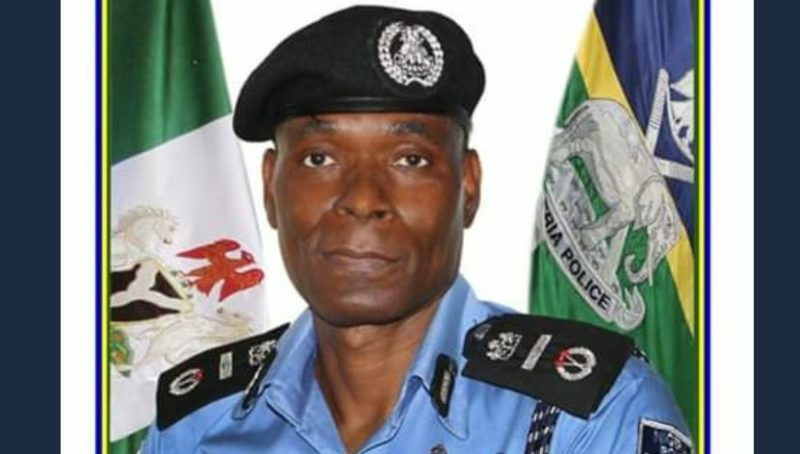 Recall that Acting Inspector-General of Police, Mohammed Adamu, had on April 6 also launched a security operation against kidnapping, banditry and criminality in Kogi, Katsina, Niger, Zamfara states and along the Kaduna-Abuja Expressway. The operation, which was disclosed would be jointly carried out by the Police, Armed Forces and the Department of State Services, involves massive deployment of trained, well equipped and well-motivated personnel and combined operational assets from the various security agencies.